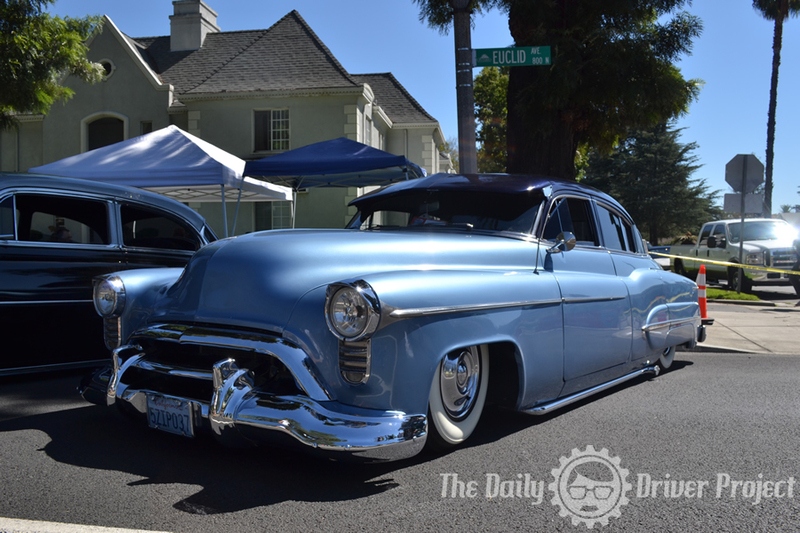 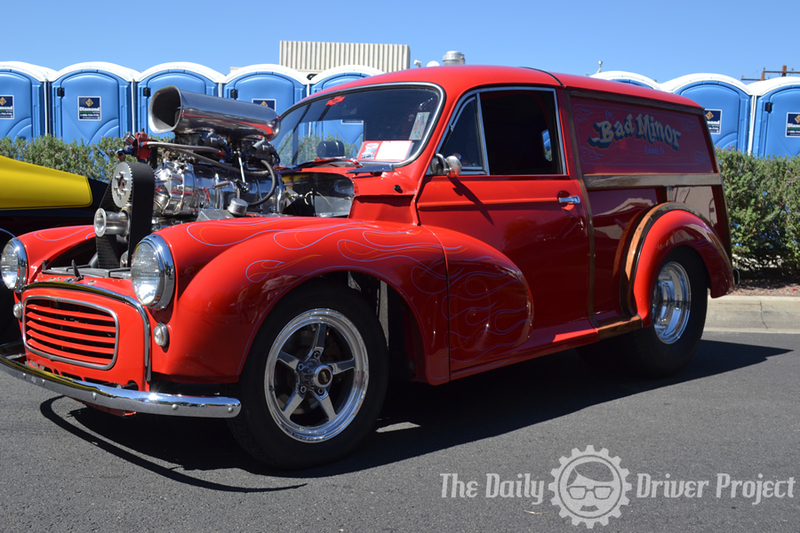 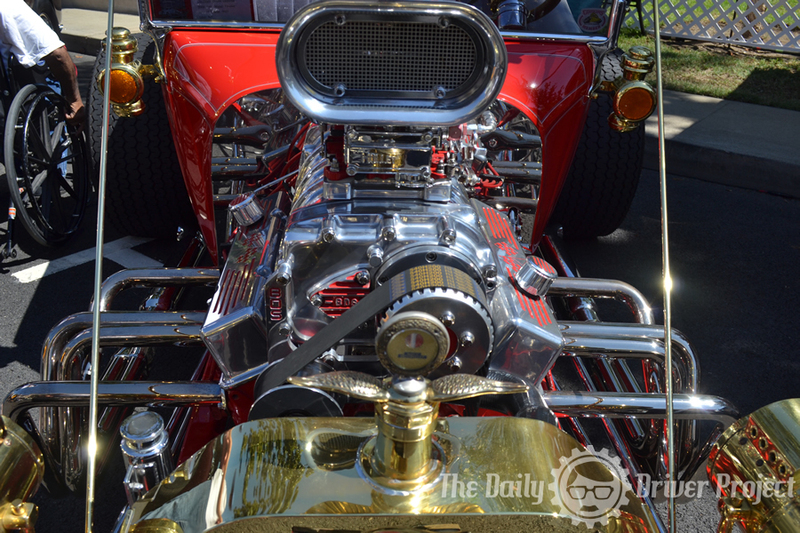 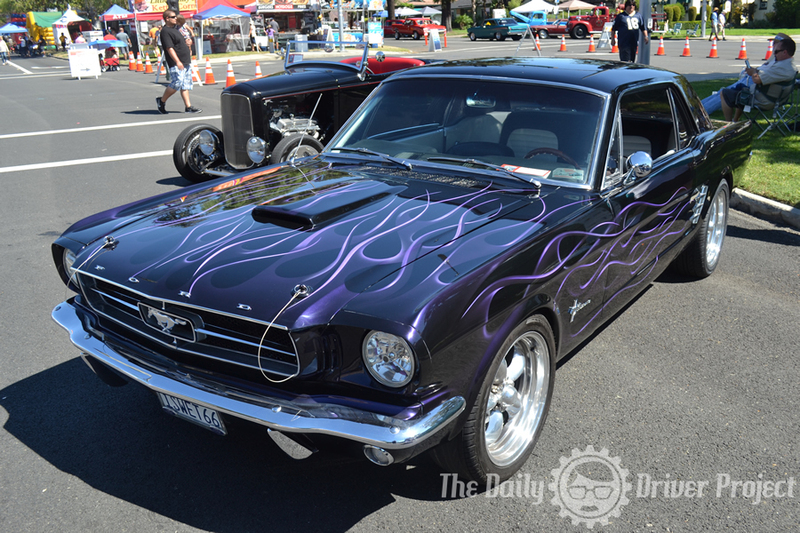 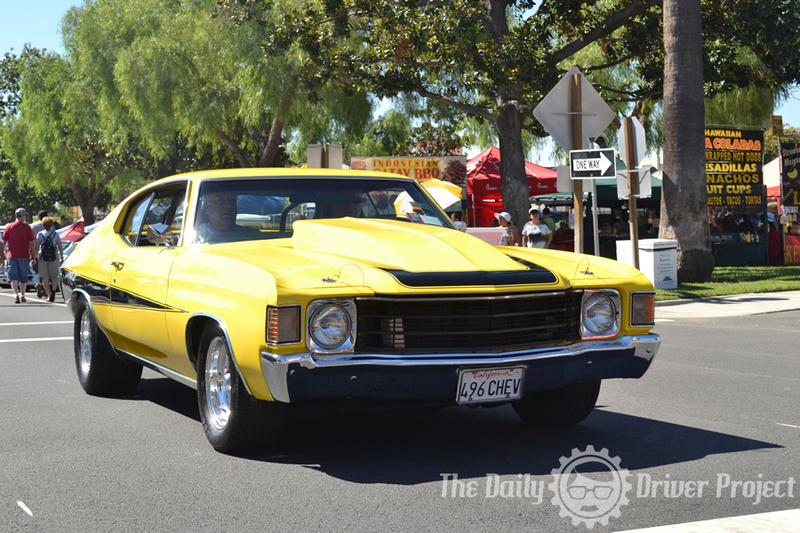 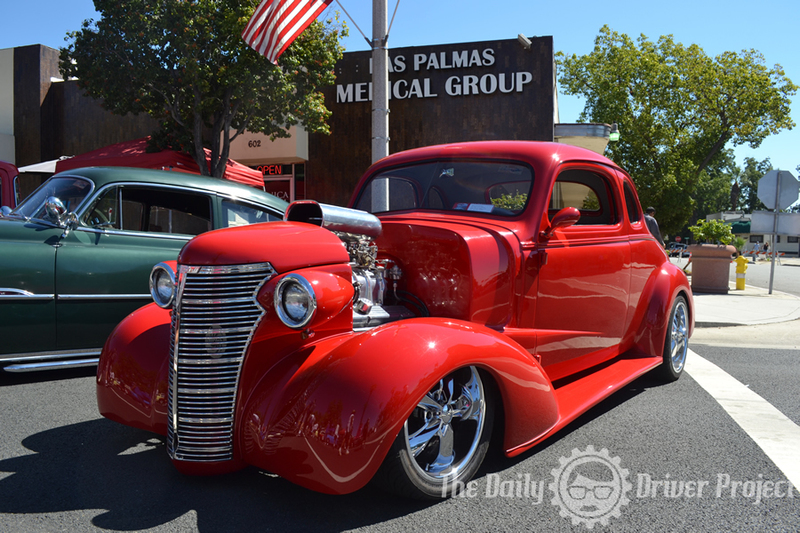 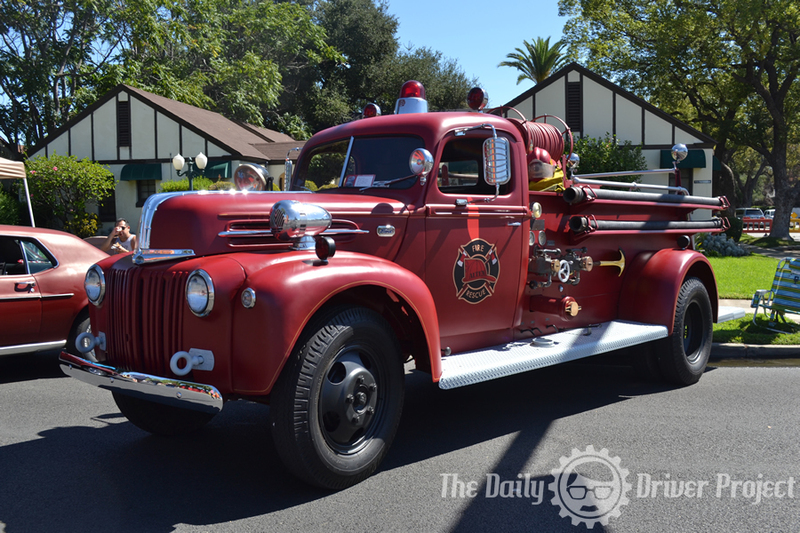 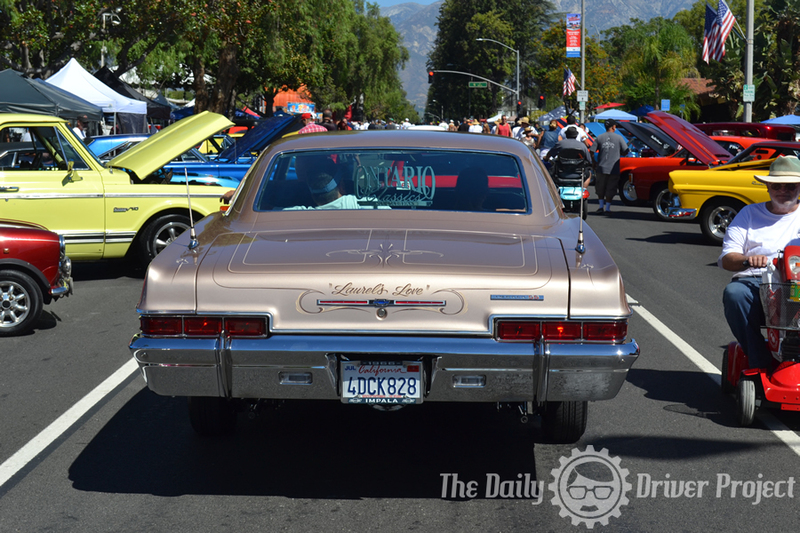 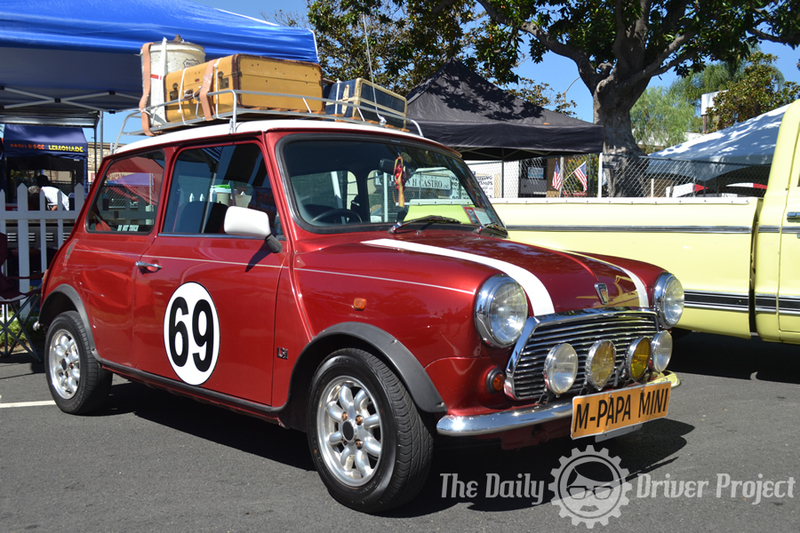 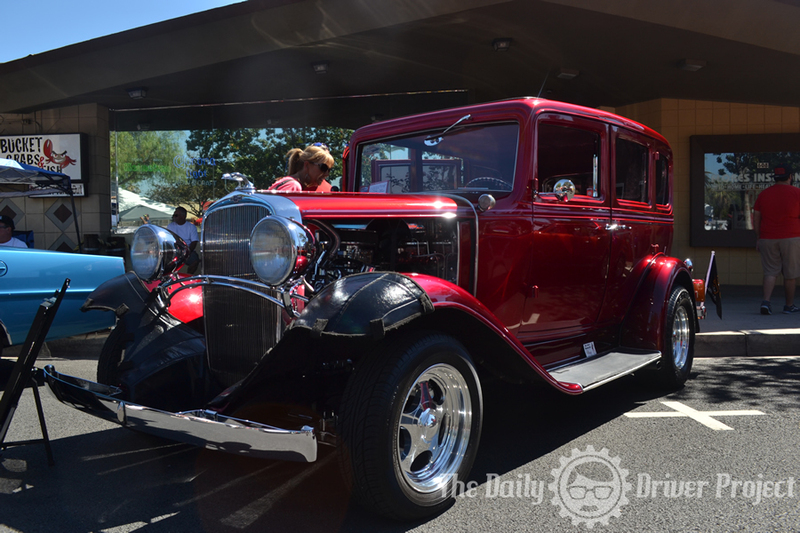 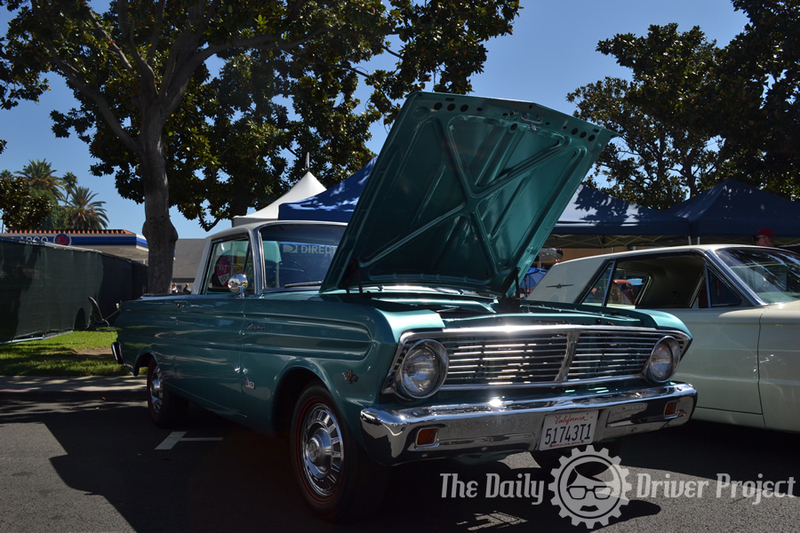 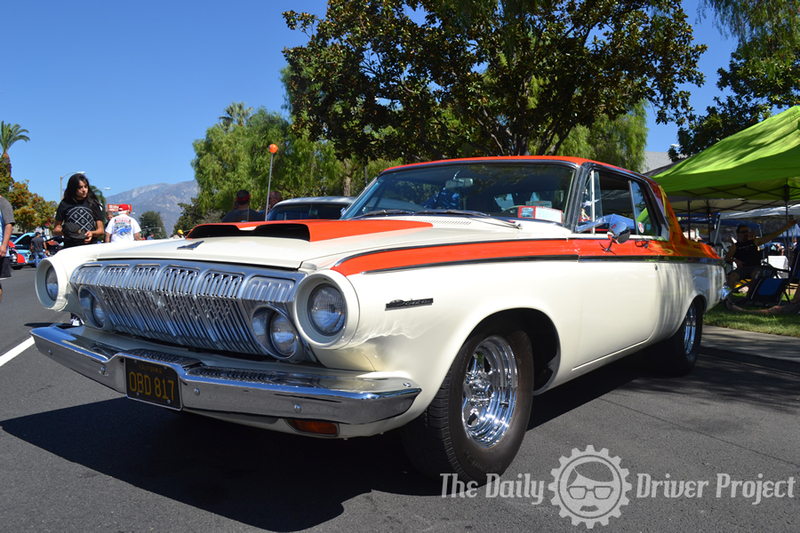 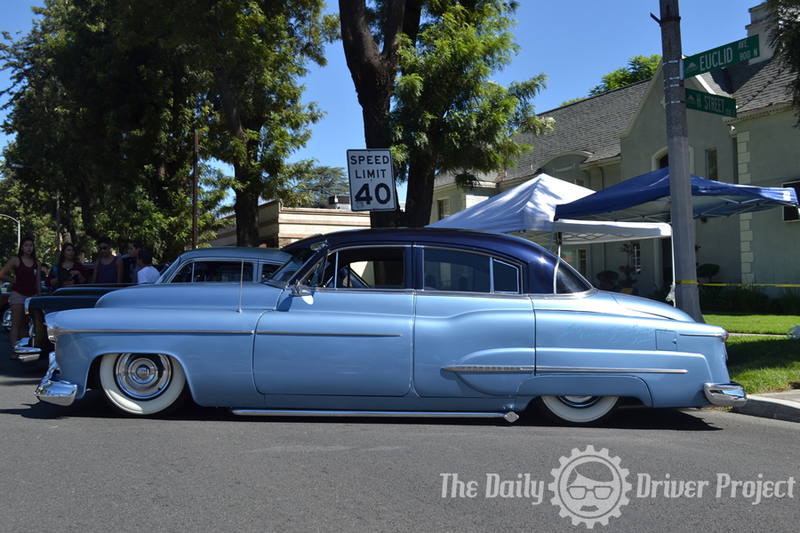 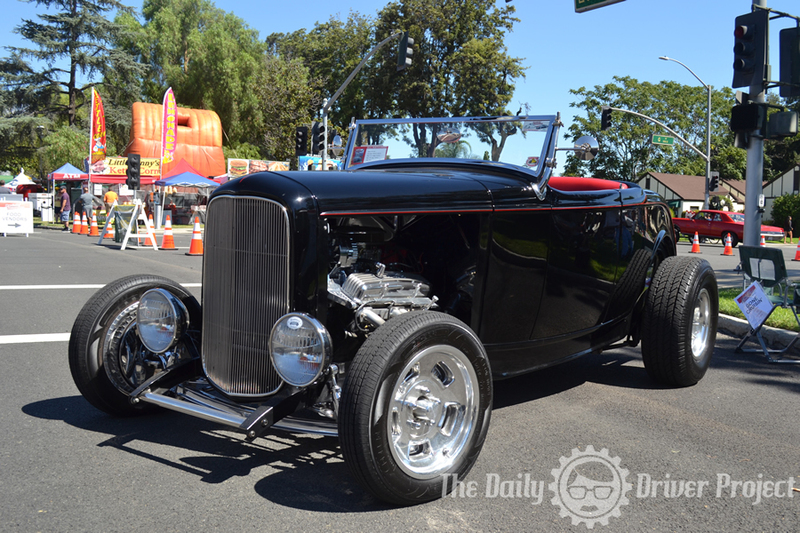 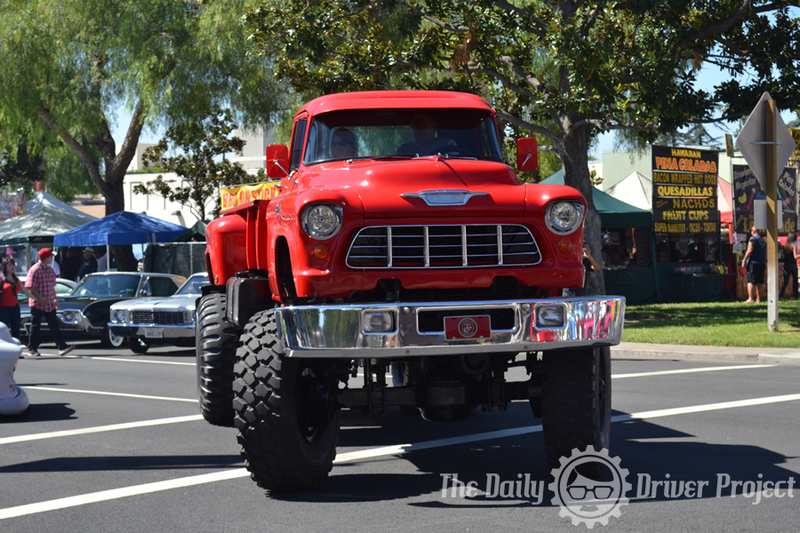 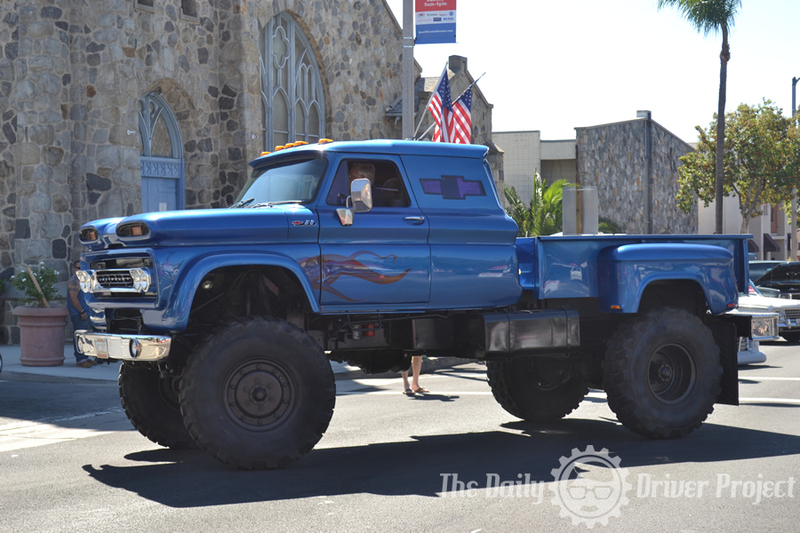 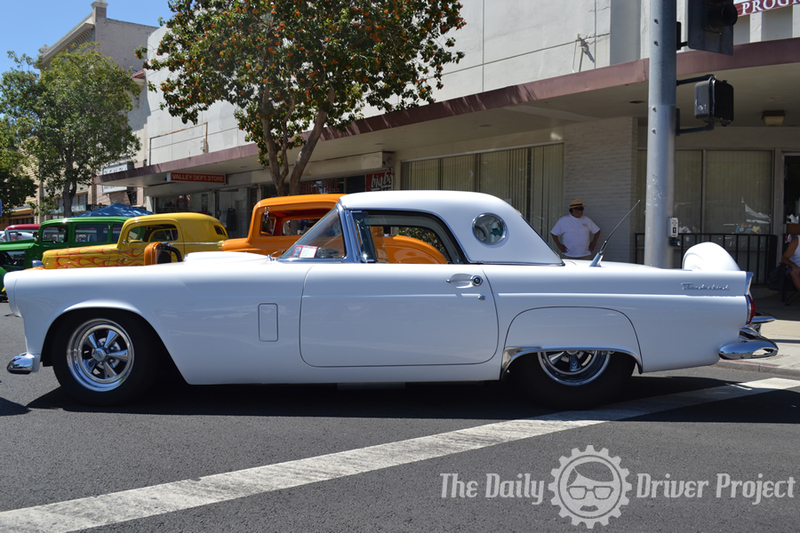 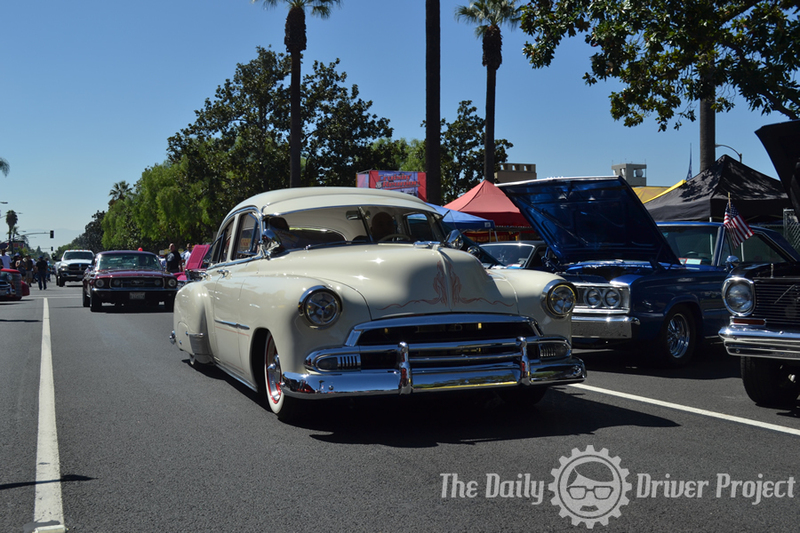 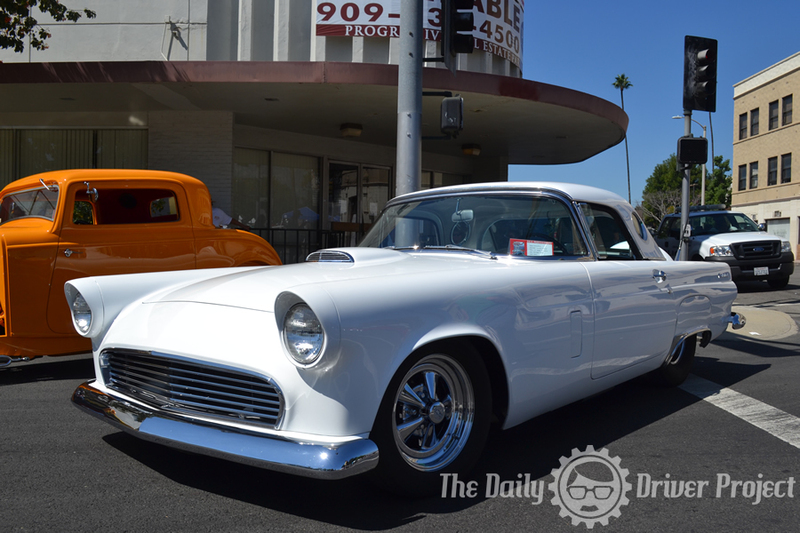 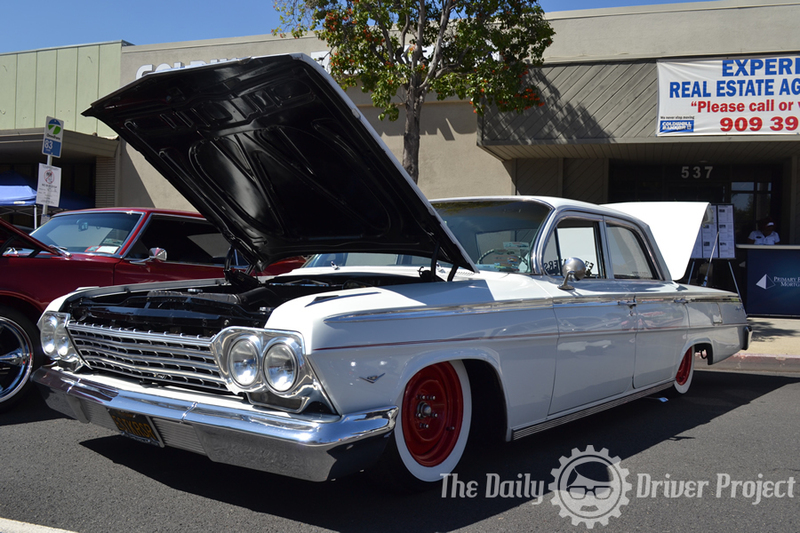 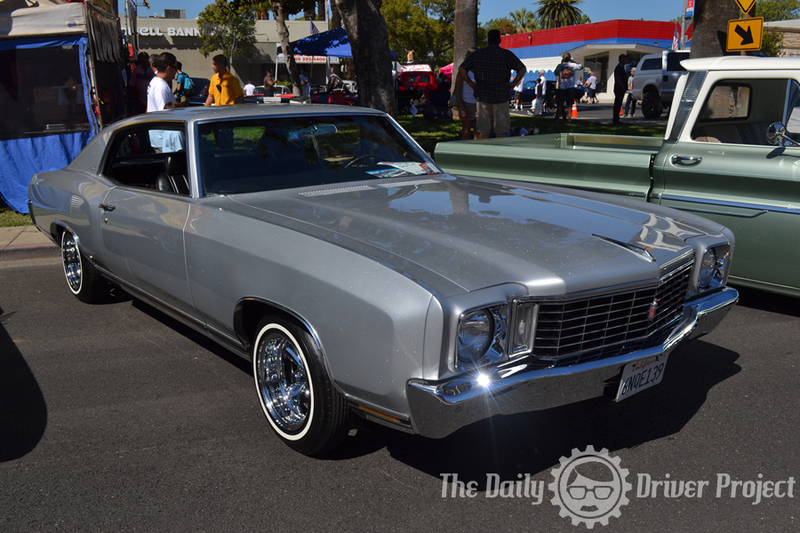 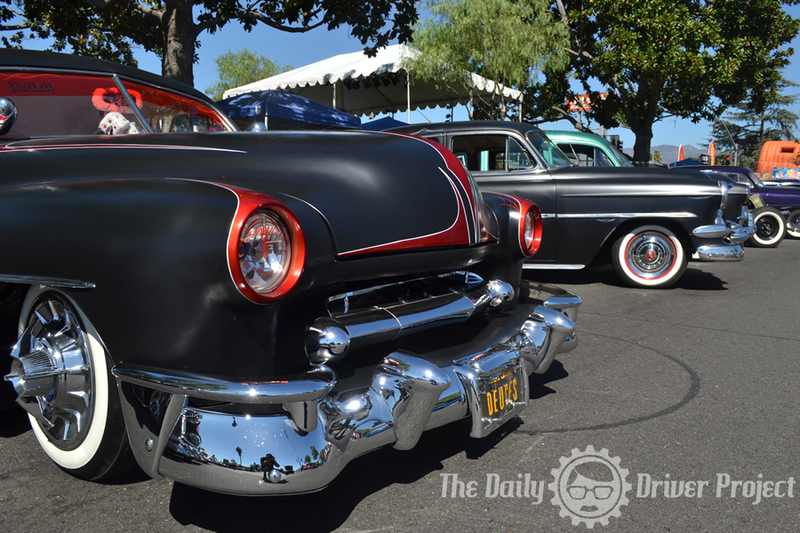 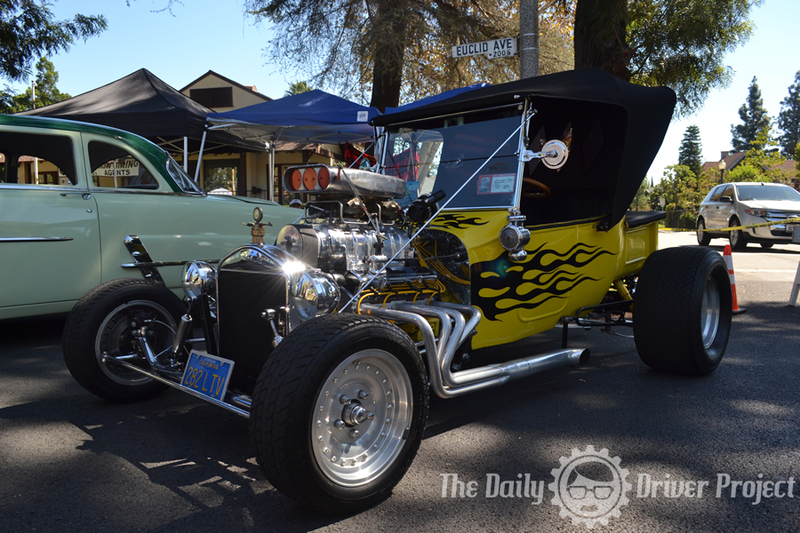 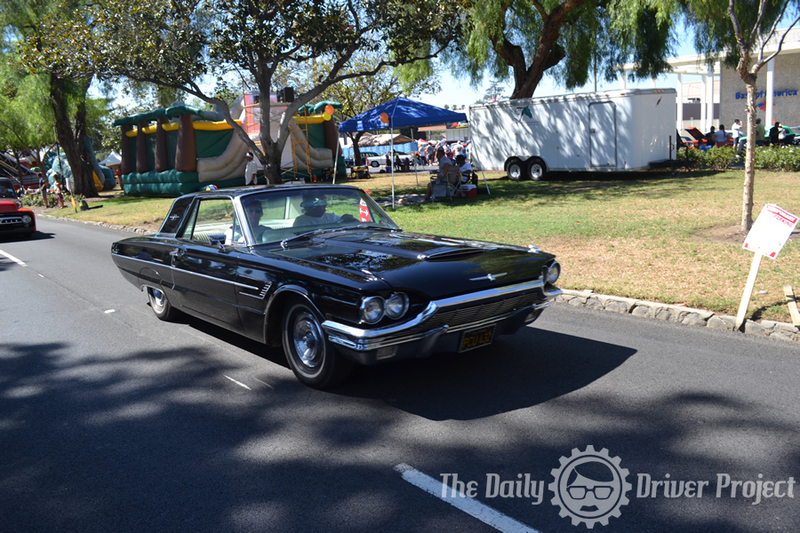 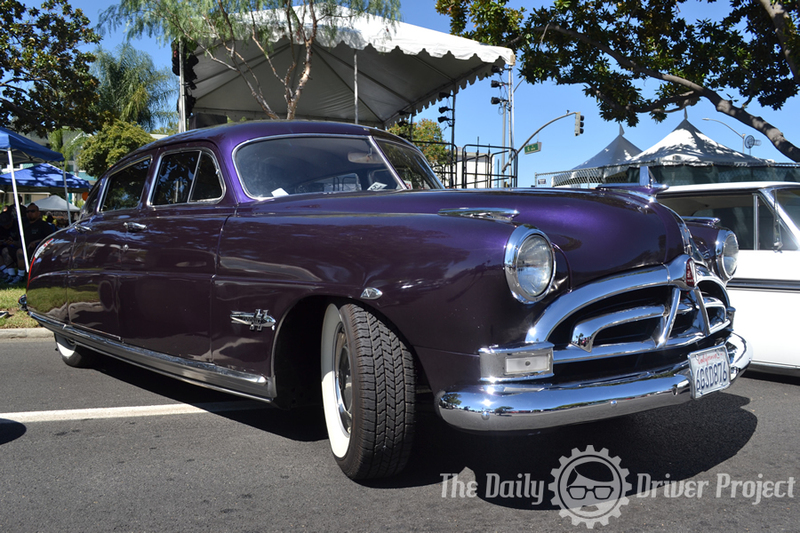 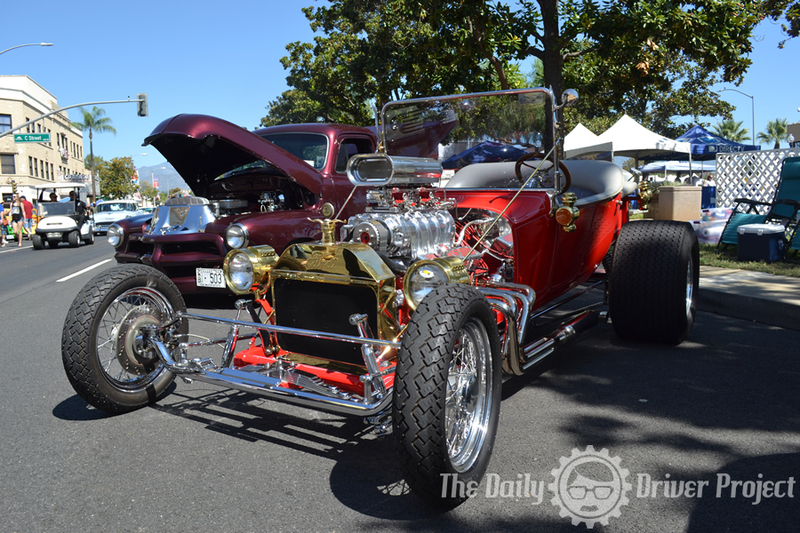 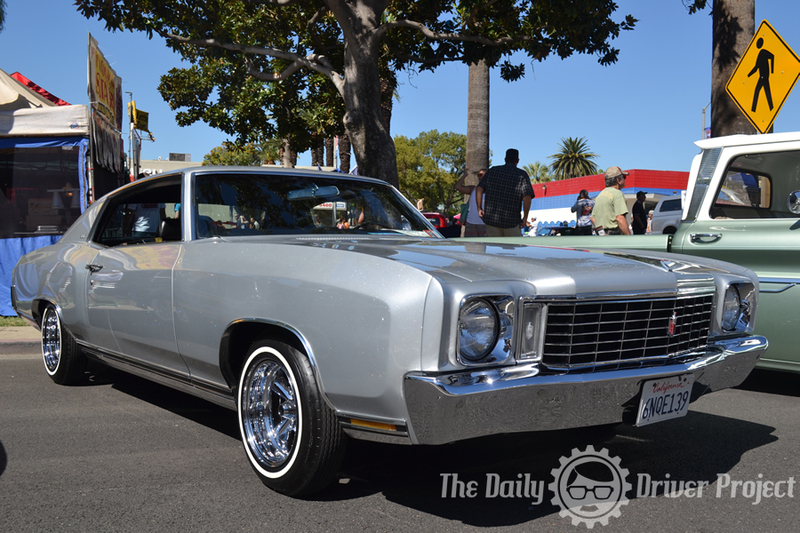 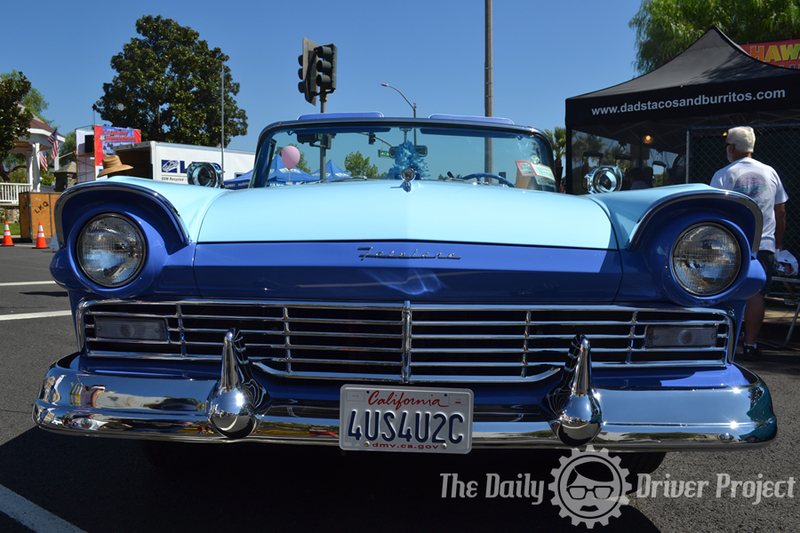 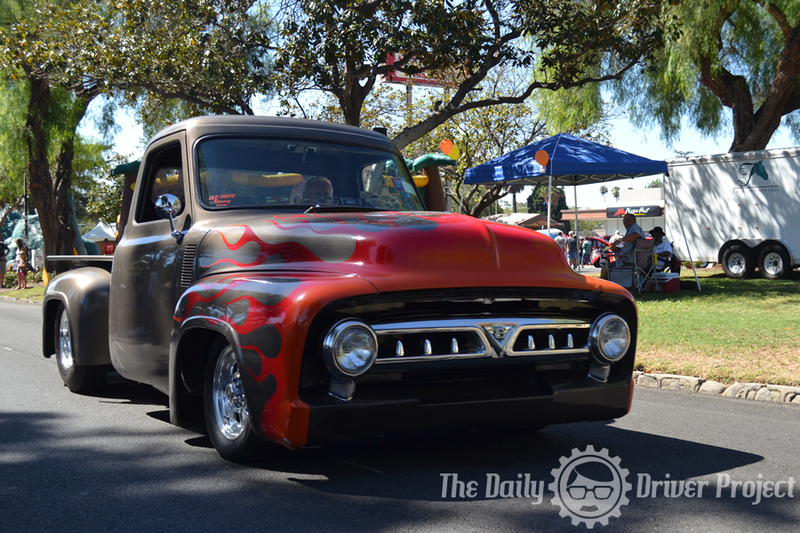 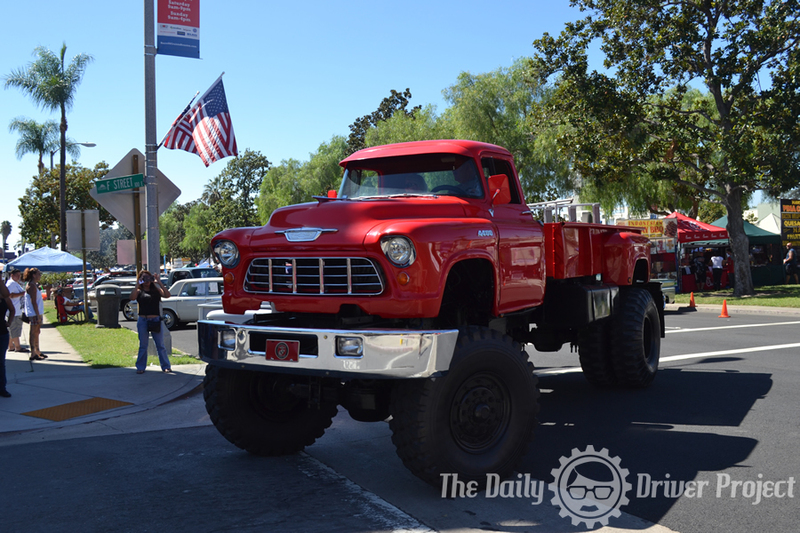 Today we bring you the last few pics from this years Route 66 Cruisin’ Reunion. 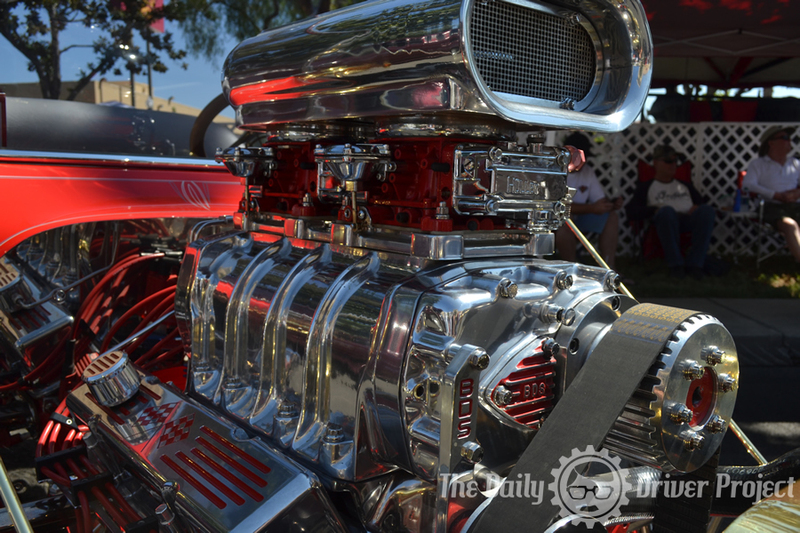 A fantastic show of blocks and blocks, yes seriously a whole mess of them, of wonderful automobiles. 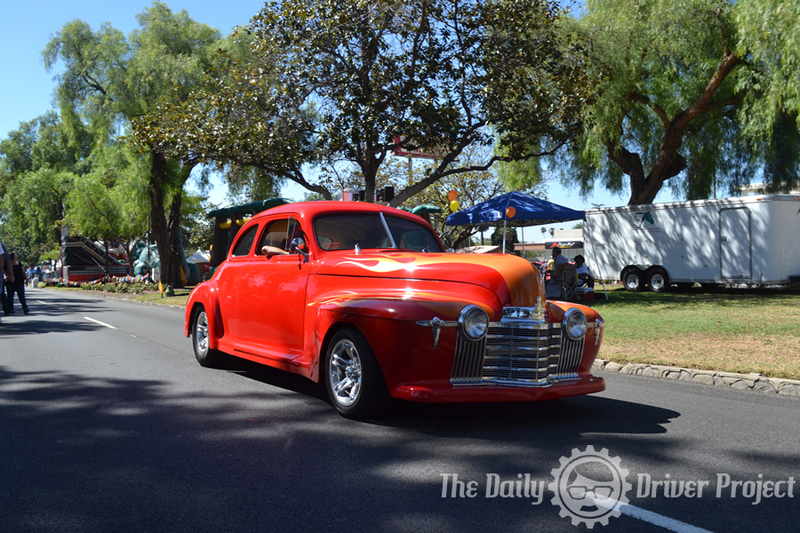 We look forward to next years show and all the wonderful cars that roll out to show off.